Amtrak, UCLA, Berrendo School, L.A. Fitness, CSUN, Pickwick Gardens, Q's Billiards, Spearmint Rhino, Kabbalah Center. 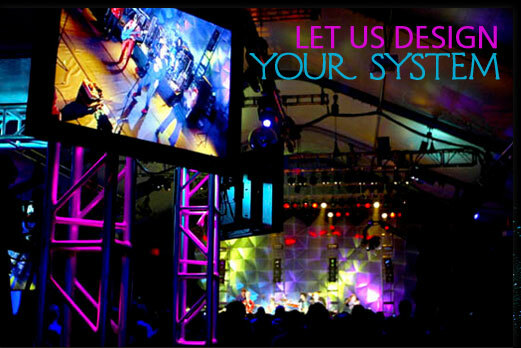 ASTRO AUDIO VIDEO LIGHTING is one of Southern California's original audio, video, lighting houses. Established in 1974, ASTRO is full-service sales/rental/production support resource that has expanded to include a comprehensive installation division. Our installation division provides experienced design consulation, equipment and installation for a wide range of projects and venues. Whether the client needs sound, lighting or video for club, church, convention center, school or industrial facility (to name a few) Astro can provide the best equipment and worry free installation services at competitive pricing.